Agriculture is one of the most powerful sectors of Ukrainian economy. The export share of Ukrainian agricultural products to world markets is about 43%, and more than 28% of currency income in Ukraine comes from agriculture. Now, this sector needs modernization and technological innovations more than ever before. ERP, CRM systems for the company’s resource management. 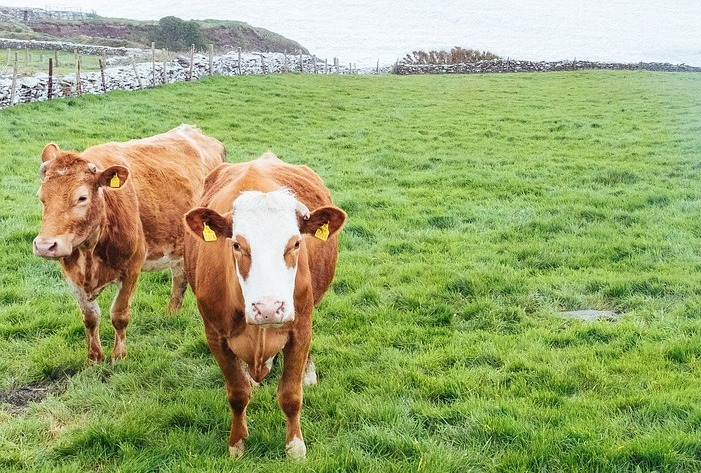 Experts believe that the most promising areas for the implementation of innovative IT solutions in the nearest future will be logistics, livestock management and organic production. Undoubtedly, the potential of Ukrainian IT companies is totally sufficient to increase Ukrainian agricultural corporations’ competitiveness and secure their strong and confident position in the world’s agriculture arena. Considerable work has already been done in the directions listed earlier, and many new progressive solutions appear every day. 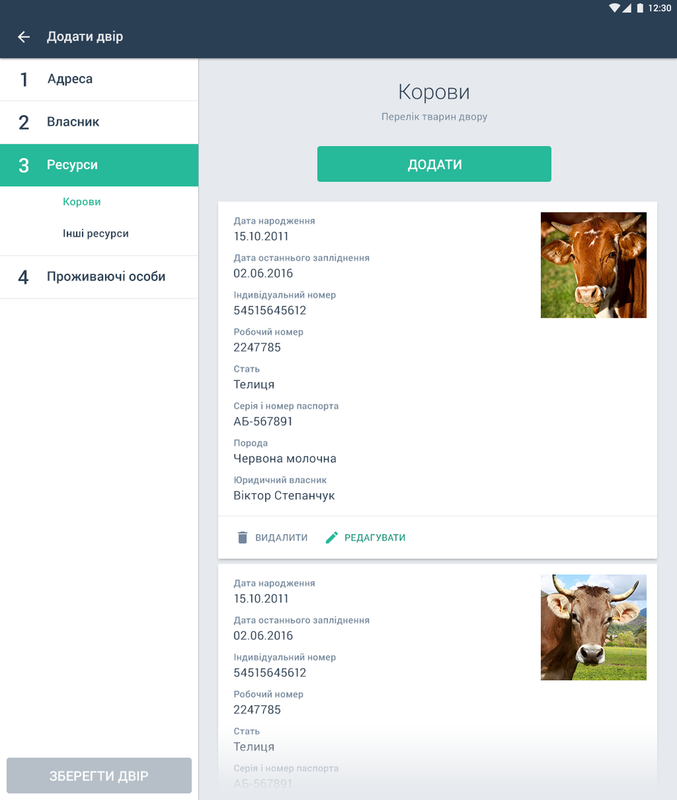 For instance, recently a software development company from Ivano-Frankivsk, [bvblogic], has completed their work on a large-scale project for the highly technological and innovative agricultural corporation “Svarog West Group”, which is one of the most prominent leaders on the Ukrainian agricultural market. Andriy Khomyn, business analyst of [bvblogic], will tell us about the main goals of this project and the functionality. Agriculture is a key direction of work for our [bvblogic] company. This project for Svarog corporation is one of our recent and most interesting solutions in the agricultural sphere. 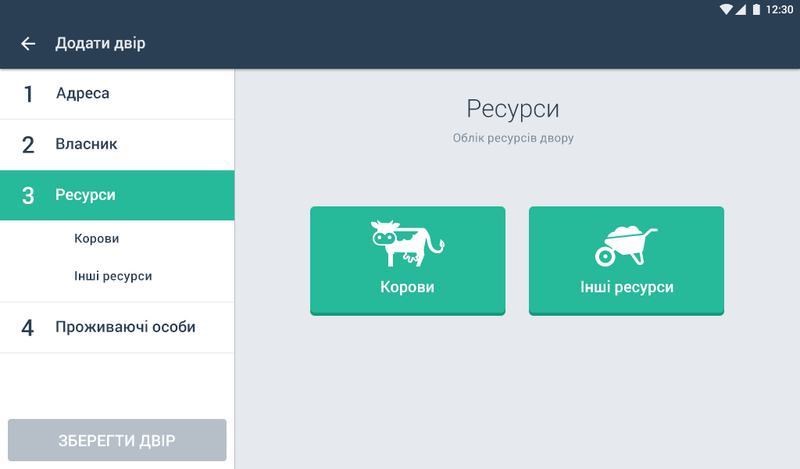 It is a comprehensive solution to automate logistic processes of the agricultural company. It is worth mentioning that logistic solutions are especially important to agricultural companies. Thousands of acres of fields located in different regions of the country, need for fast and safe transportation of production on really long distances, – all these issues cause specific needs. Fortunately, now we can forget about inefficient approaches when drivers used random routes, overcoming extra miles, wasting their time and fuel, risking spoiling the product they transport. Modern technologies make it possible to build optimal routes in a real-time mode with the consideration of many factors from the location of collection points to the condition of road coverage on each specific part of the route. We in [bvblogic] implement this functionality with the use of such services as Navizor. As our experience shows, effective IT solutions cause noticeable changes in the efficiency of an agricultural company within just a month after their implementation. monitoring of the need for transport, and distribution of available vehicles properly according to the specificity of each cooperative and its location. initially, the logistic operator enters all the data in the system: available drivers, milk tanks, packers, factories, etc. at the end of all routes, the driver returns to the starting point. So, the optimal route for milk tank drivers is generated on average once per two weeks or whenever needed. What is the role of this system? This web-system is closely connected with the company’s CRM system, which stores information about all members of the business processes. The administrator can easily manage all the data in the database. One can add households, members of the cooperative, individuals, or legal entities, as well as their resources (animals, machinery, etc.). For example, when a certain animal is added to the database, all detailed information is specified, including birth date, breed, the owner’s name and even a photo of the animal. There is also a function that allows adding official documentation to the user’s profile. In addition to the function of choosing an optimal route, the system has a module, which allows one to track drivers’ movement along the route in a real-time mode thanks to the integration with a GPS system. This system makes it possible for one person to control the movement of the entire rolling stock of the agricultural company and, if needed, to respond promptly to significant deviations from the route. The logistics operator has a visual map on his/her screen and sees all movements of the trucks on the routes in a real-time mode. The map shows all planned routes, and current locations of the trucks, as well as the points of milk collection and the time of arrival to the collection points, the time of loading and unloading of milk, and a lot of other data. There is an easy and quick way to find the required information with the use of different filters. Hovering over the icon of the truck shows information about the route number, the driver’s contacts, the amount of milk collected, how much more milk is still to be collected, delay from the schedule, etc. 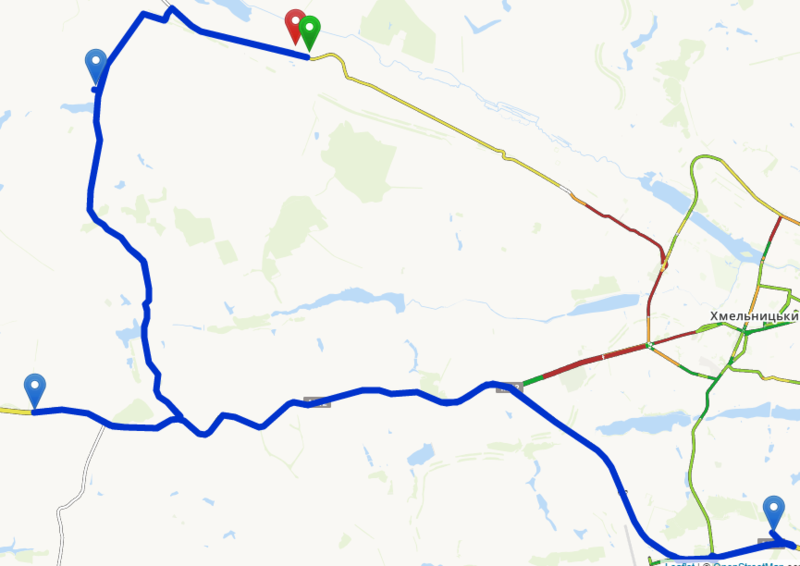 Hovering over a certain route shows information about the number of the route, the total length, the total time on the road, etc. The system automatically detects deviations from the route within a radius of more than 50 m or delays from the planned schedule and sends alerts in such cases. All routes with deviations immediately appear at the top of the list and are highlighted in contrasting colors. The operator can instantly contact the driver to solve the issue. So, this project is just one specific example of IT solutions contributing to the development of agriculture in Ukraine. Of course, the implementation of such solutions can take quite a long time, but a well-implemented solution pays off really quickly. We think that innovative technologies should be accessible to every business, not only large corporations, but also small and medium-sized farms. It is great that today a lot of large agricultural companies in Ukraine choose the innovative way of their development, and we are happy to take part in these processes.